Take Flight in Gander, the town responsible for inspiring a new Broadway musical. “You did not flinch. You took the planes. You took the risk. You welcomed all. The same was true across the rest of Canada. You affirmed our faith in the goodness of people. You were the best of us." Originally named “The Newfoundland Airport” Gander International Airport has served in many important historical events, including those of September 11, 2001, when nearly 6,700 unexpected guests were welcomed into the community and homes of local residents. COME FROM AWAY, a new Broadway musical inspired by the extraordinary kindness and community outreach that took place during that tumultuous week showcases how Gander's residents came together to rally around their Friends from Away. 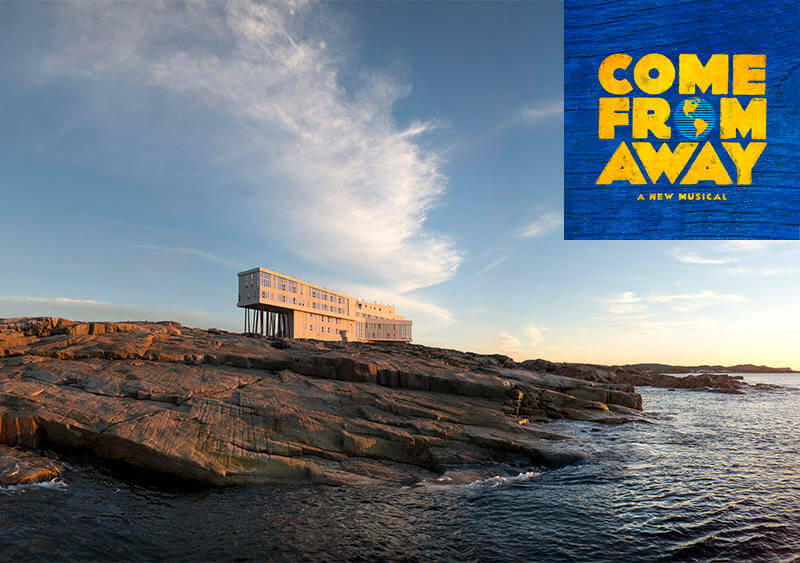 The Come From Away itinerary includes all meals in the Inn’s award-winning dining room, Gander tours, a half day Community Host island orientation and full use of guest facilities. 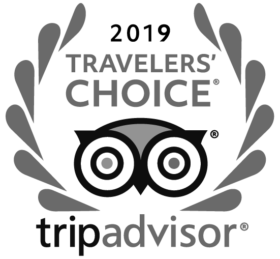 A two-night minimum applies (three-night minimum for June, July, August & September).